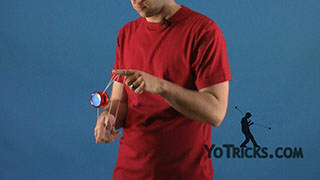 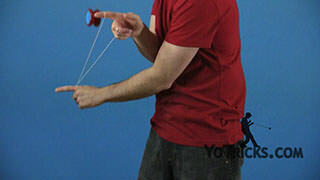 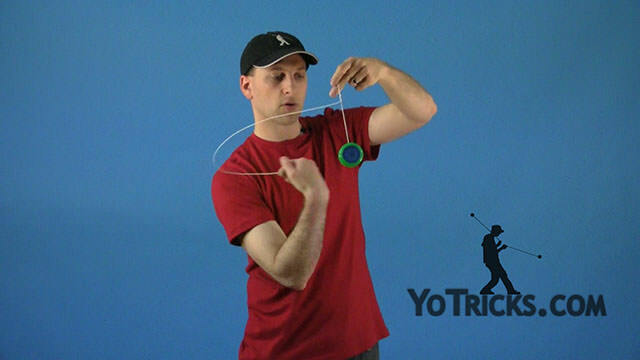 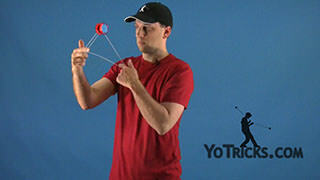 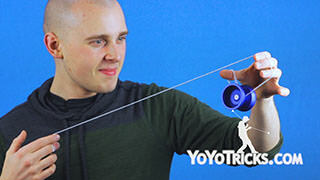 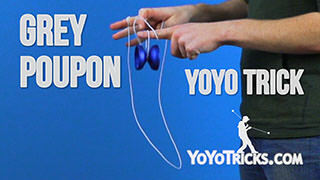 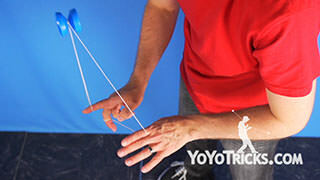 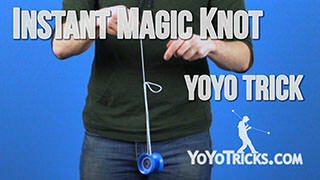 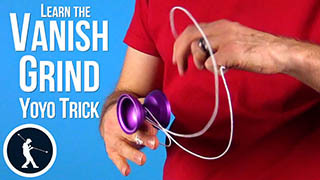 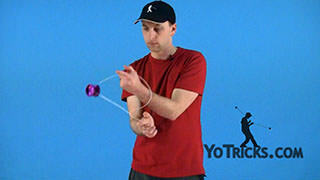 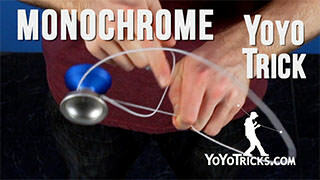 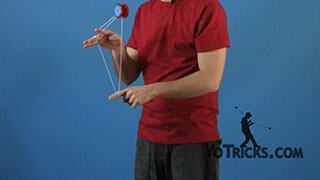 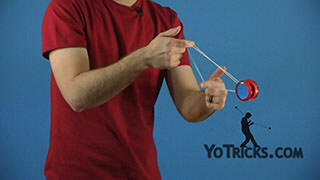 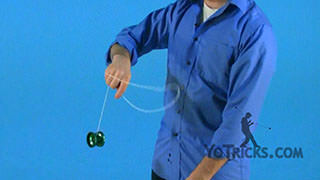 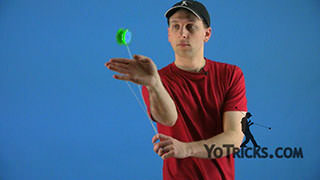 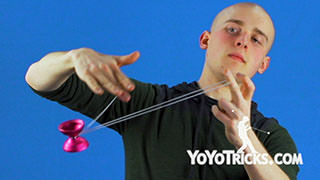 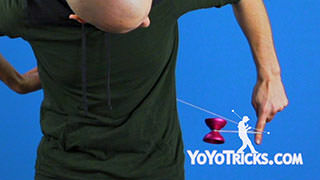 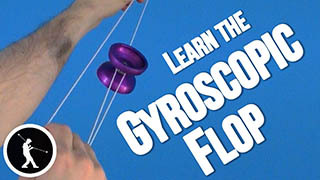 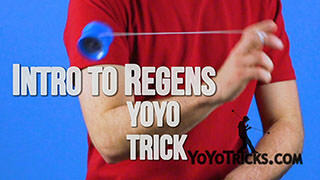 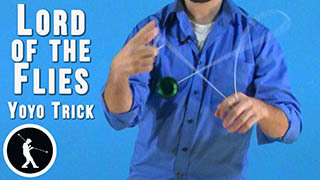 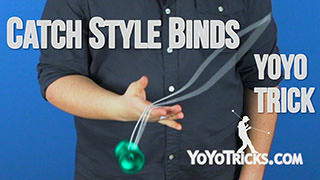 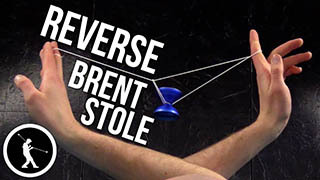 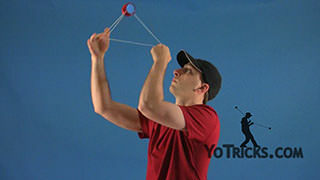 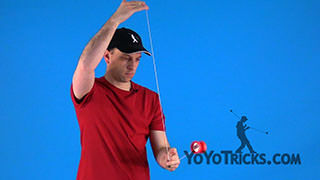 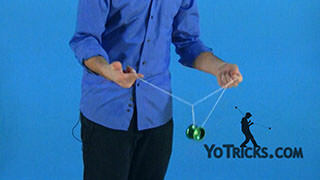 Learn how to do the Follow Yoyo Trick, a trick that combines slack and whip elements. 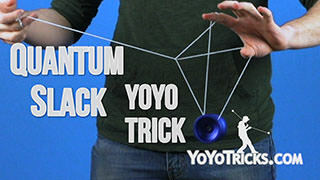 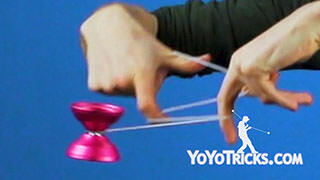 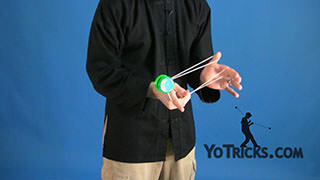 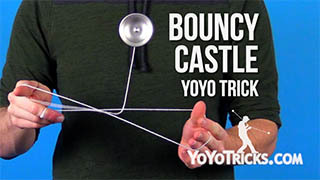 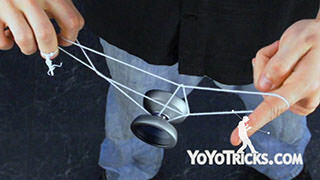 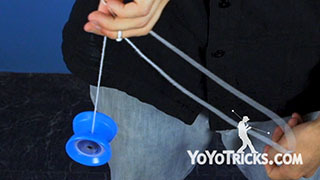 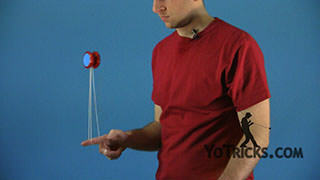 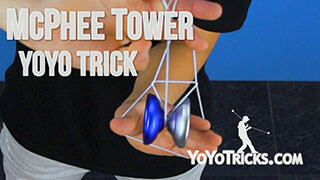 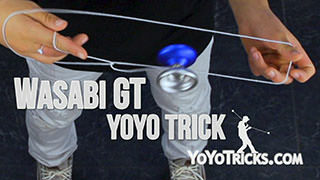 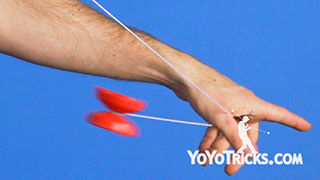 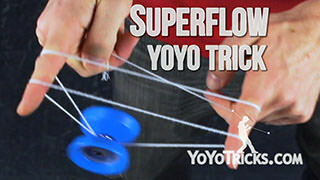 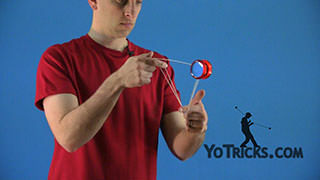 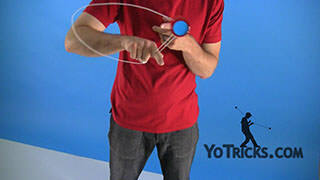 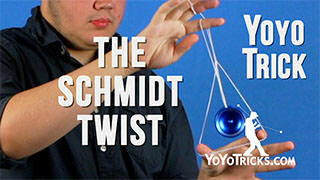 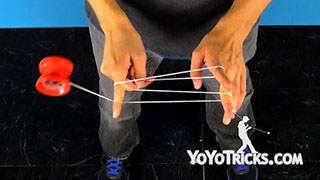 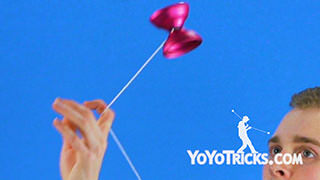 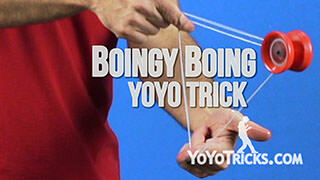 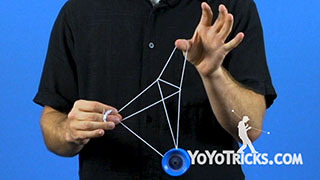 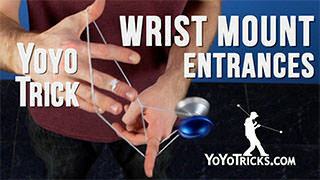 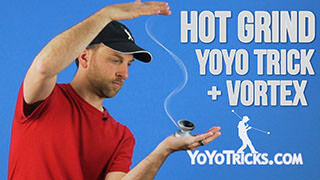 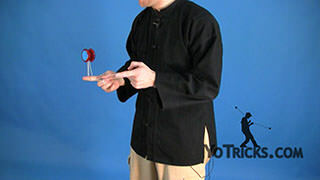 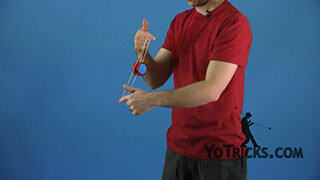 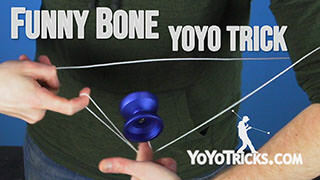 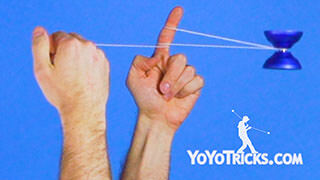 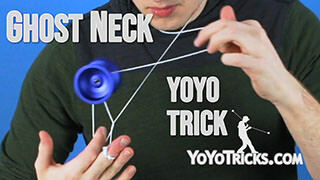 Follow Yoyo TrickThis trick is called Follow, here’s what it looks like. 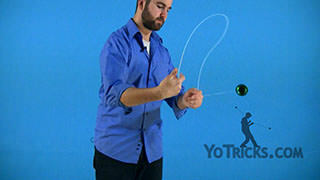 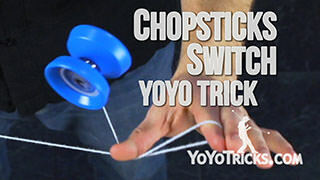 This trick is just like Jade Whip, except instead of keeping the yoyo stationary as you whip it, you want to continue the motion of the yoyo around. 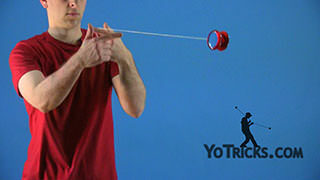 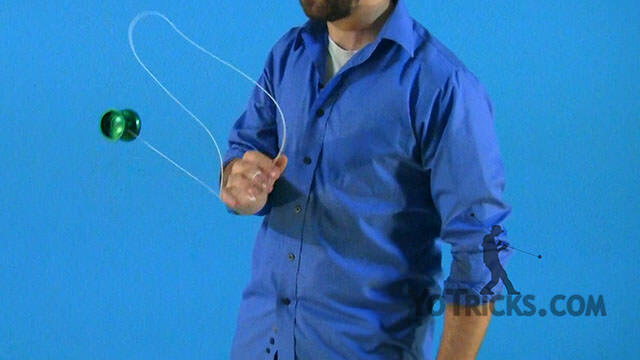 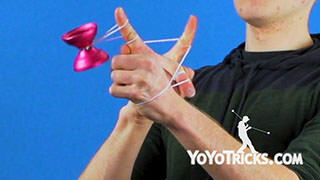 When you are going to whip the yoyo, it is just like you would in Jade Whip so you want to keep that pinch with your thumb and your index finger. 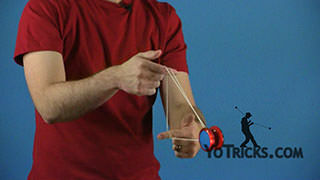 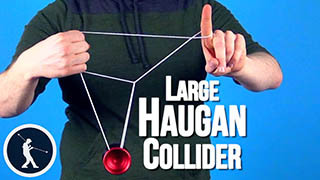 There are a few key important things when you do this trick, as in when you pinch and release the slack of the string. 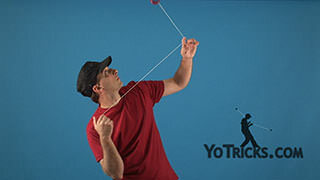 A good way to remember that is when the slack is going over top you want to keep on holding it pinched; when the yoyo travels over top, releasing. 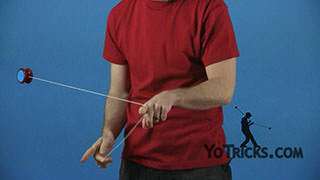 It’s that constant pinch and release. 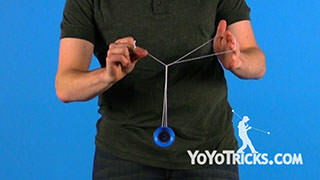 What that actually does is, when you have the slack pinched it keeps the shape of the slack as it goes around, when you release the string it keeps the string from wrapping around your hand. 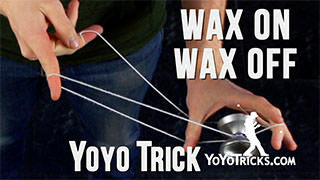 This trick is pretty tough, so we will show you a couple of tips before we move on. 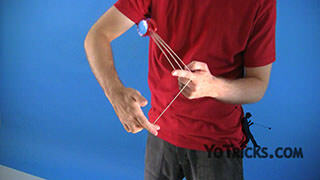 First off is, you want to check your string tension. 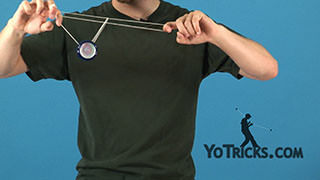 You want to make sure it is close to perfect. 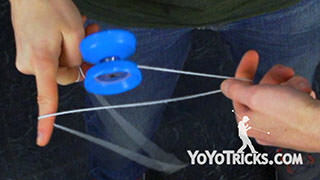 Next is, if you want to break down the trick a little bit more you can separate the steps. You can do the first whip, pause the motion, then practice the catch and release. 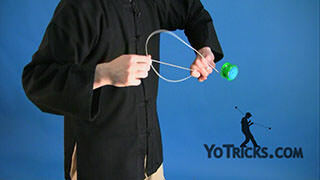 From there you can do two whips and then the Jade Whip. 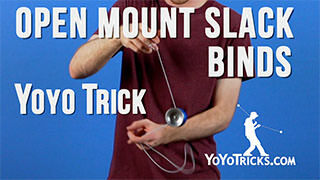 Then move on to three whips. 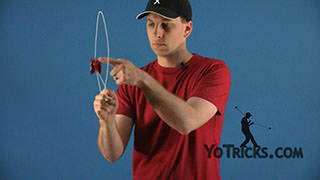 This allows you to break down each catch and release and slowly get better at it so you can continue on and do the full trick. 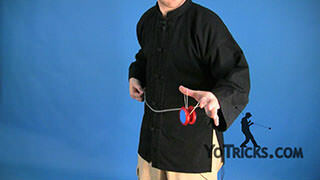 One thing that helps, is just like in the Jade Whip, when you go around your palm is going to be facing up when you first initially start the whip, then it is going to be face down at the end of it. 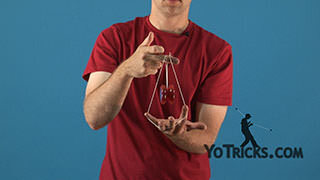 That is the same for the whole trick, it carries throughout. 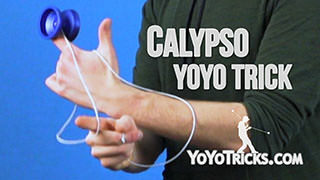 Each whip is palm up, face (palm) down. 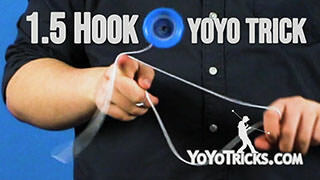 It carries out through the whole trick. 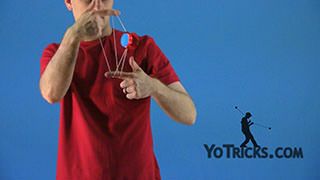 Follow is a really tough trick, but once you get the momentum down, when to pinch and release, it is really impressive and it looks really great. 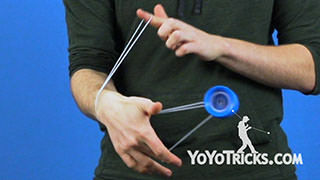 That was Follow.